You can “subscribe” to receive a podcast, rather like you might subscribe to a magazine and get it delivered each week. All of our podcasts are free, and you can stop receiving the files at any time. 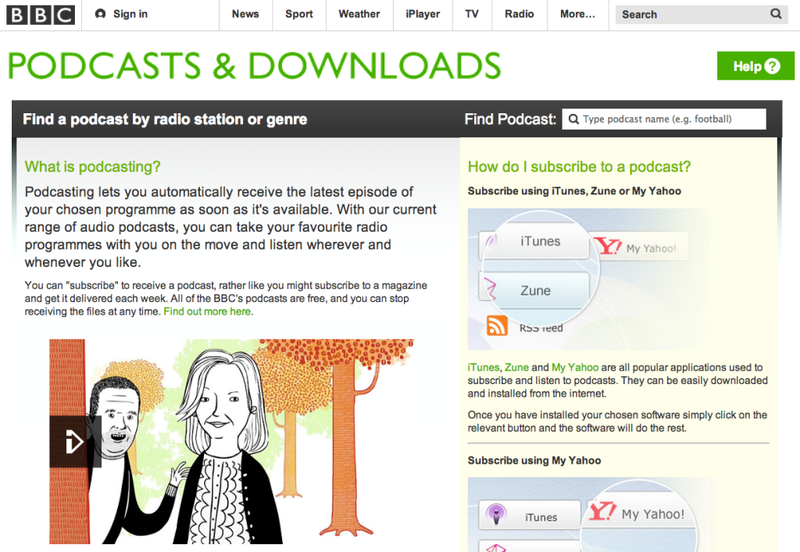 Podcasting lets you automatically receive the latest episode of your chosen programme as soon as it’s available. 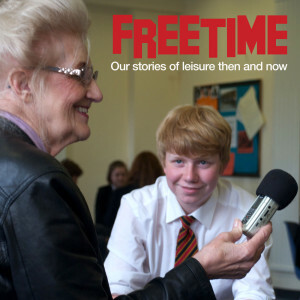 With our current range of audio podcasts, you can take your favourite radio programmes with you on the move and listen wherever and whenever you like. Need more help with podcasting? The BBC Radio site provides extensive podcast help, and has recently relaunched with an updated, and fully searchable list of FAQs. You can find out more here.